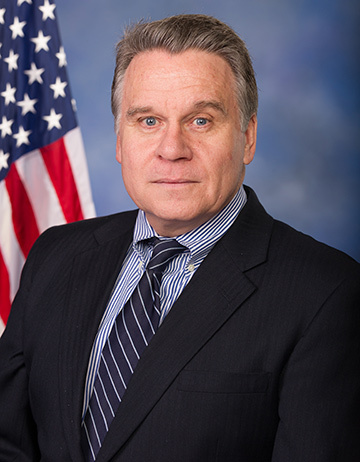 WASHINGTON – The National Right to Life Committee (NRLC) praised today’s introduction in the U.S. House of Representatives of the Pain- Capable Unborn Child Protection Act by Congressman Chris Smith (R-NJ), co-chairman of the House Pro-Life Caucus. Since 2010, National Right to Life and its state affiliates have led the effort to protect pain-capable unborn children, starting with enactment of model legislation in Nebraska. Sixteen states have enacted the National Right to Life model legislation, and the law is currently in effect in 15.